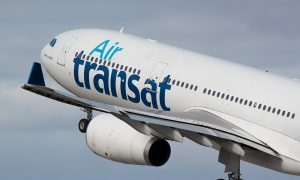 Air Transat announced that it is adding two new destinations, Croatia in Eastern Europe and Pisa in Italy, to its European portfolio for 2016 as well as increasing frequency and capacity on many of its European flights. Air Transat thus remains the leisure airline with the most diversified offer on the market with direct flights to a total of 29 destinations. In addition, newly launched routes between Toronto and Nice, Montreal and Glasgow and Vancouver and Rome will also translate into a world of new options for Canadians planning their vacations to Europe next summer. 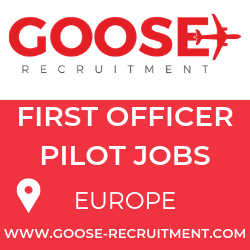 “Following the success of our newly launched flights to Budapest and Prague, we are continuing with our development plan by offering the most complete and flexible offer on the market. When it comes to vacations in Europe, Transat’s offer is unbeatable as we’re offering a program that meets the needs of travellers whose interest in new destinations is growing steadily,” says Annick Guérard, General Manager for Transat Tours Canada. Every Sunday beginning June 13, 2016 a direct flight for Pisa will take off from Toronto and Montreal while Zagreb in Croatia will be offered on Tuesdays as of June 15, 2016 direct from Toronto and via a connecting flight from Montreal. 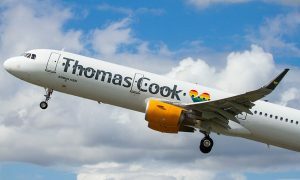 “In addition to our two new destinations, additional routes and added frequency on existing routes, we are proud to expand our connecting program even further, developing the transatlantic market to a whole new level. These additions have the objective of offering travellers as much choice and flexibility as possible,” adds Guérard. Per week, there will be a total of four connecting flights from Montreal to Toronto, four from Toronto to Montreal, two from Quebec City to Montreal and two from Vancouver to Toronto.